Whether you’re new here, or you’ve been here for years, McGill can be a tough place to navigate. Getting involved, learning outside of the classroom, or developing any specific skill can come with its fair share of challenges, and we understand that. 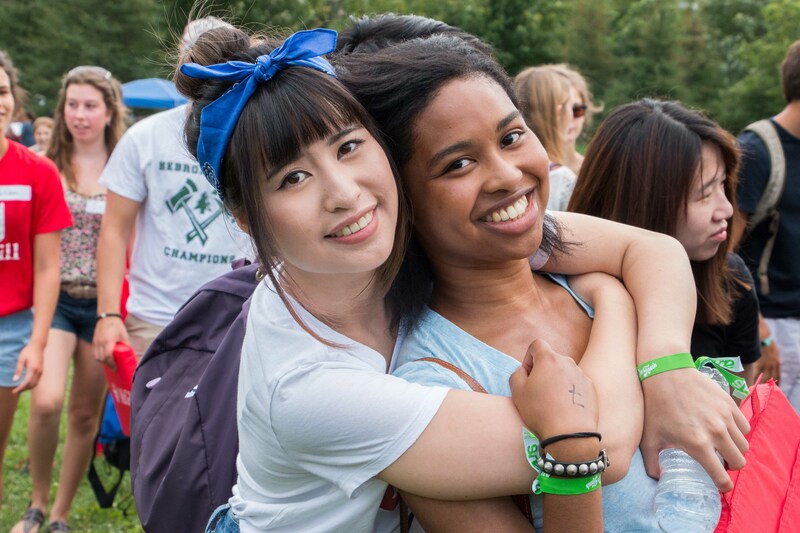 Different offices and groups on campus are here to help you make the most of your time at McGill by connecting you to relevant resources, providing meaningful support, and offering opportunities for engagement. Click the links in the left-hand menu to explore some featured supports and resources available to McGill students. Numerous resources are available to McGill students through Student Services, SSMU, and PGSS. McGill University's Student Services promotes and supports student success and well-being, offering a wide range of services to students requiring academic, career, and/or personal assistance, or simply looking to enrich their McGill experience and further their self-development. The Students' Society of McGill University (SSMU) is the student union that advocates for students' interests and provides various support services, while also housing numerous student groups and associations. The Post-Graduate Students' Society (PGSS) is an association of all graduate students and post-doctoral fellows at McGill that supports students regarding academics and life in Montreal.